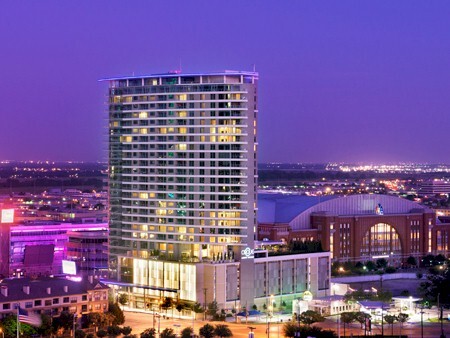 Great amenities directly across the street from American Airlines Center. LPC took over management in 2016. I have several clients here. Other Amenities: Theater, business center, 7th floor outdoor orbit lounge including fire pit. Adjacent to American Airlines Center. Internet Cafe. Pet walk. Wine cellar. For a list of condos, townhouses, and single family homes for rent nearby, click here. **Copyright © 2019 North Texas Real Estate Information Systems, Inc. All rights reserved. Certain information contained herein is derived from information which is the licensed property of, and copyrighted by, North Texas Real Estate Information Systems, Inc. The information contained herein is furnished by the owner to the best of his knowledge, but is subject to verification by the Tenant, and Broker or Agent assumes no responsibility for corrections thereof. The lease offering is made subject to errors, omissions, change of price, prior lease or withdrawal without notice. In accordance with the Law, this property is offered without respect to race, color, gender, creed, national origin, familial status or handicap.